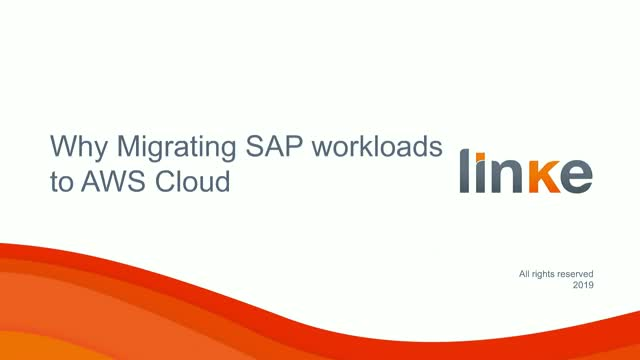 Why Should You Migrate SAP workloads to AWS? Title: Why Should You Migrate SAP workloads to AWS? Presented by: Ricardo Casanovas, CTO & Co-Founder Linke / William Delcour, General Manager France.